100km cycling event starting from Honeybourne, nr Evesham. Controls at Banbury, plus 3 information controls. 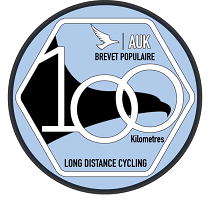 A new event for this year giving a choice of two 100km rides. Going across the North Cotswolds to Banbury, this one is more of a challenge than the Barnt Green Bash.